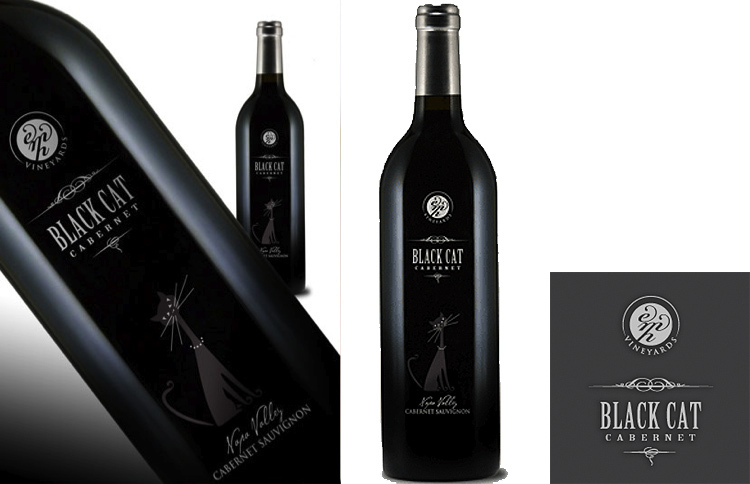 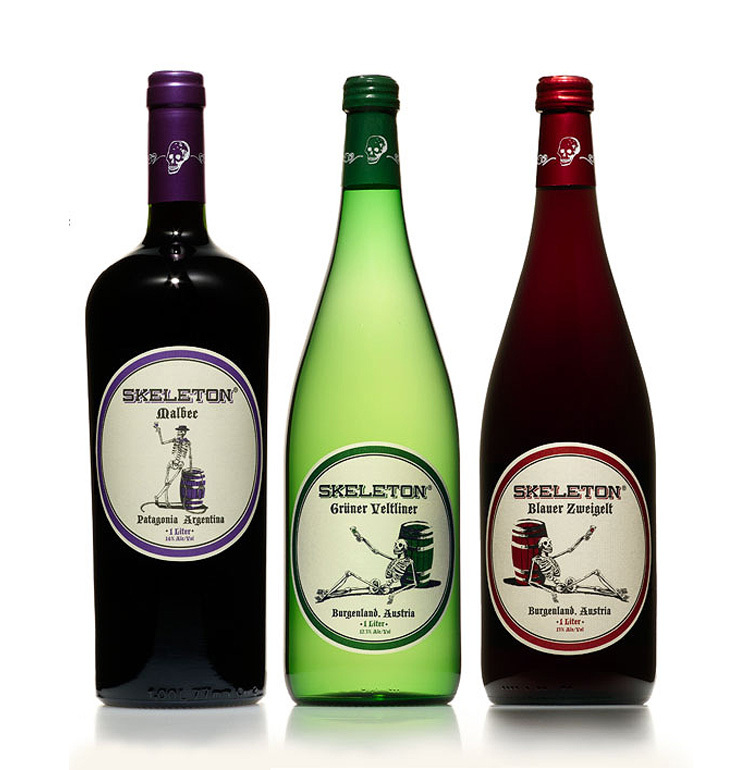 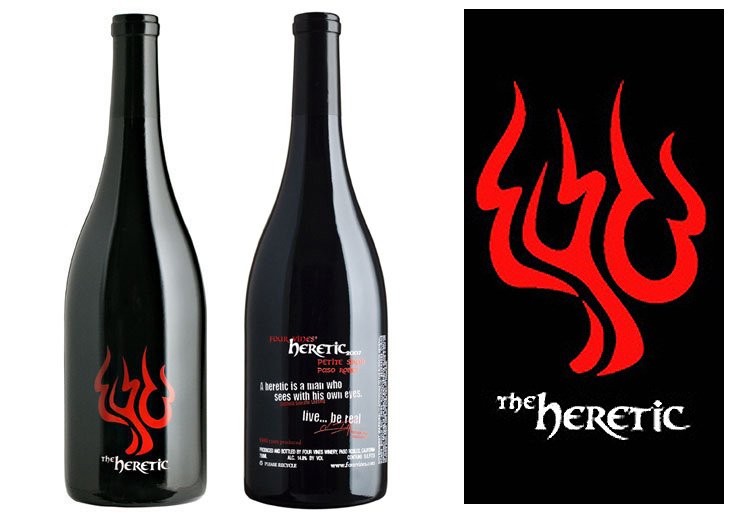 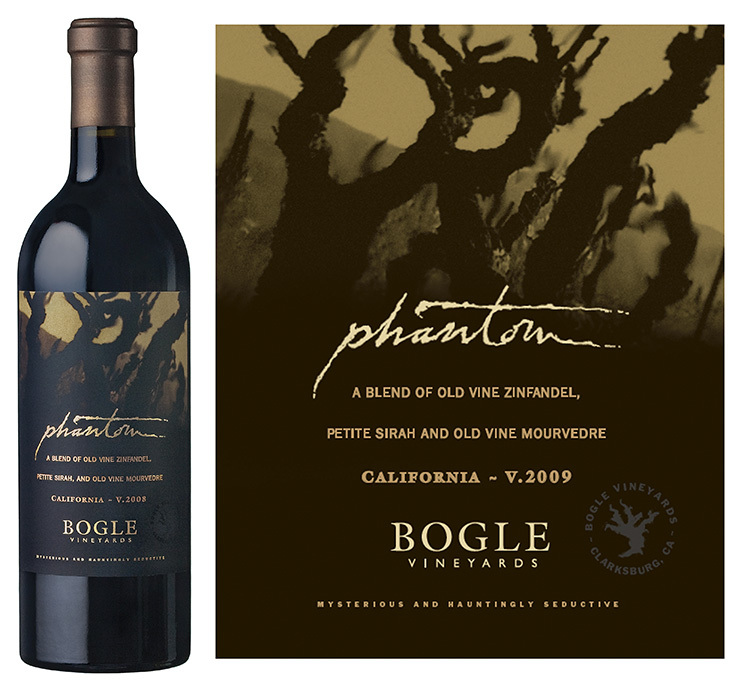 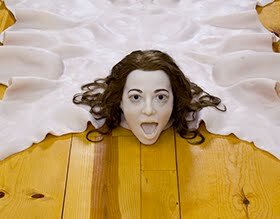 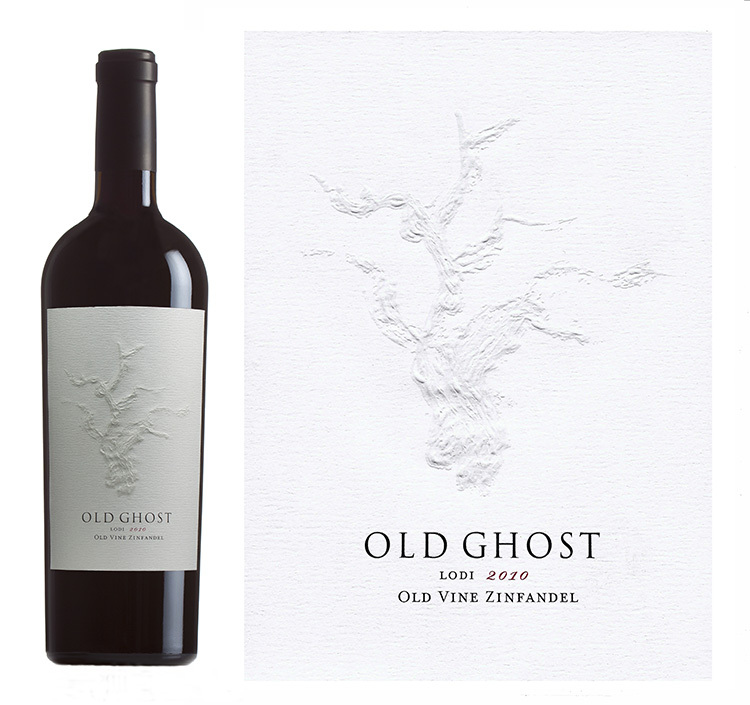 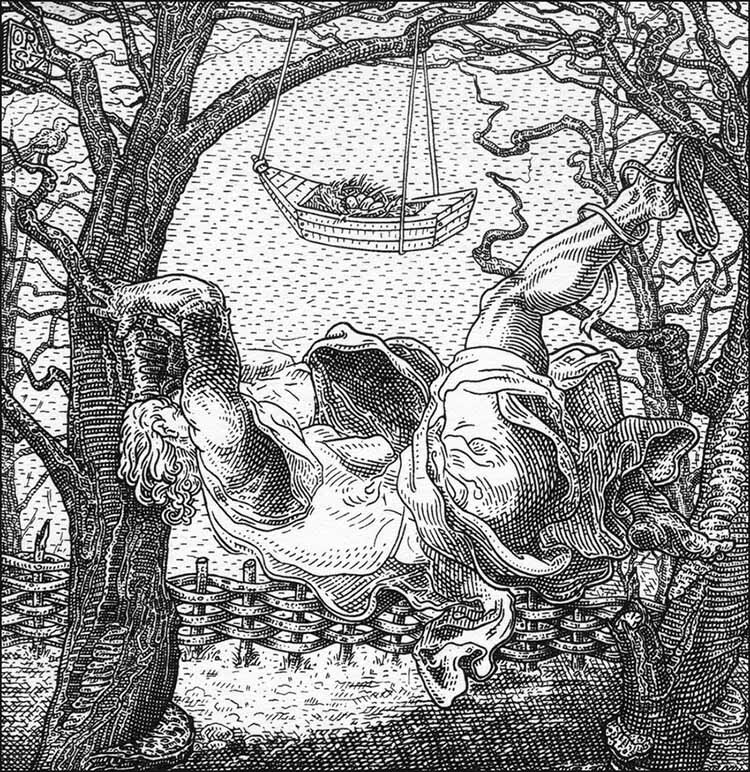 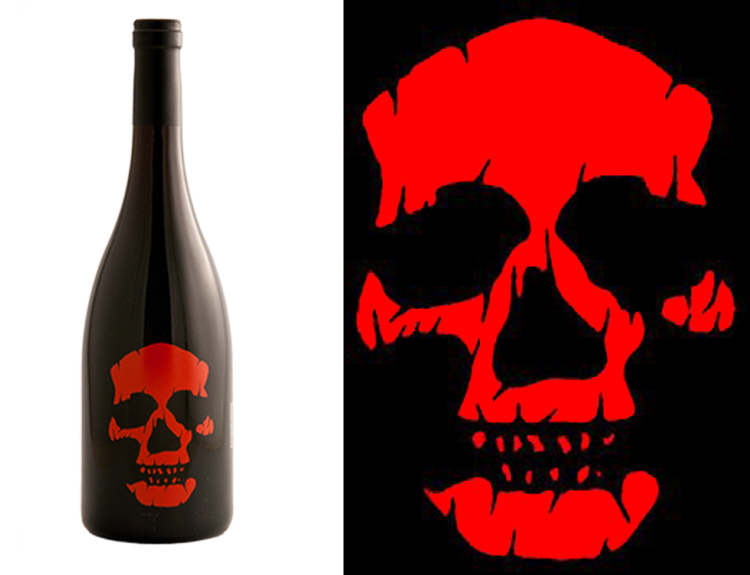 If It's Hip, It's Here (Archives): Wicked Wines For Halloween. 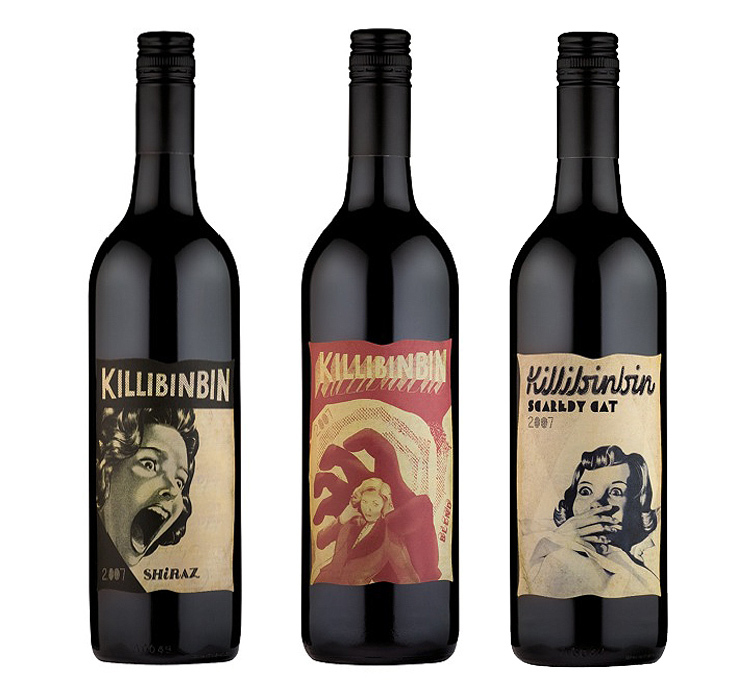 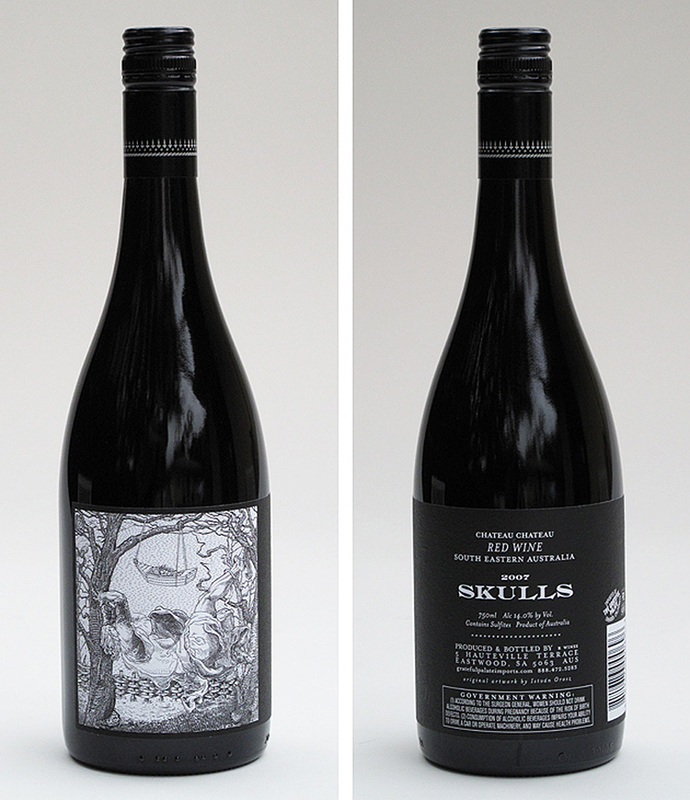 Seventeen Of The Frightfully Finest Wines, Bottle and Label Designs. 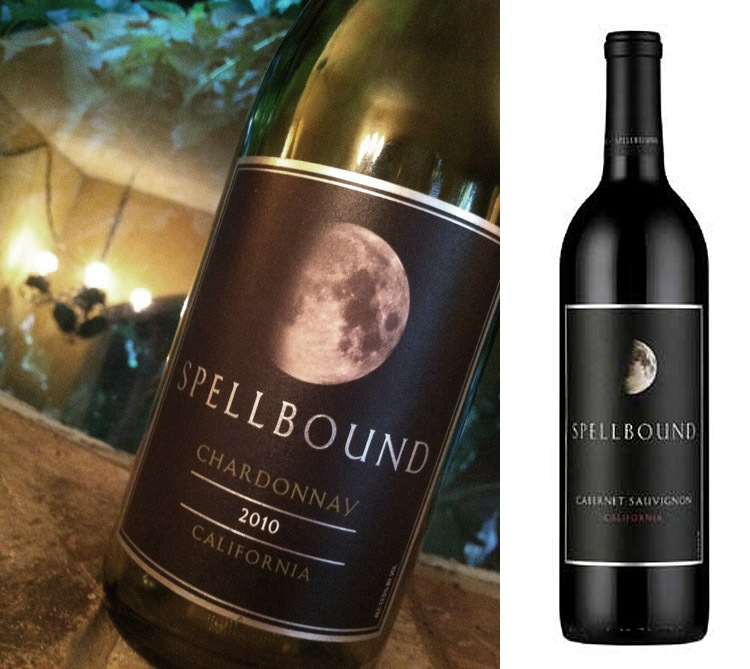 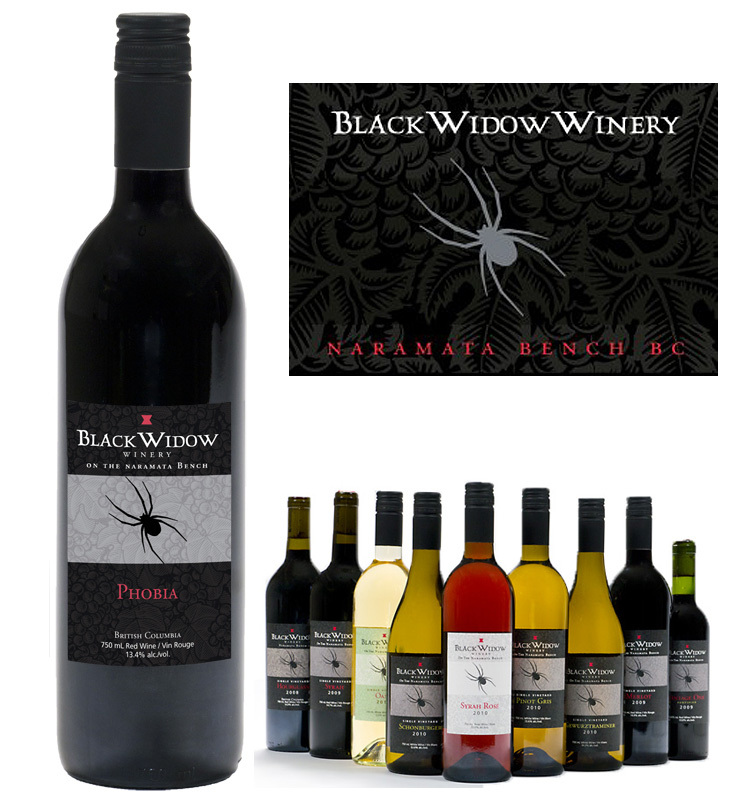 Wicked Wines For Halloween. 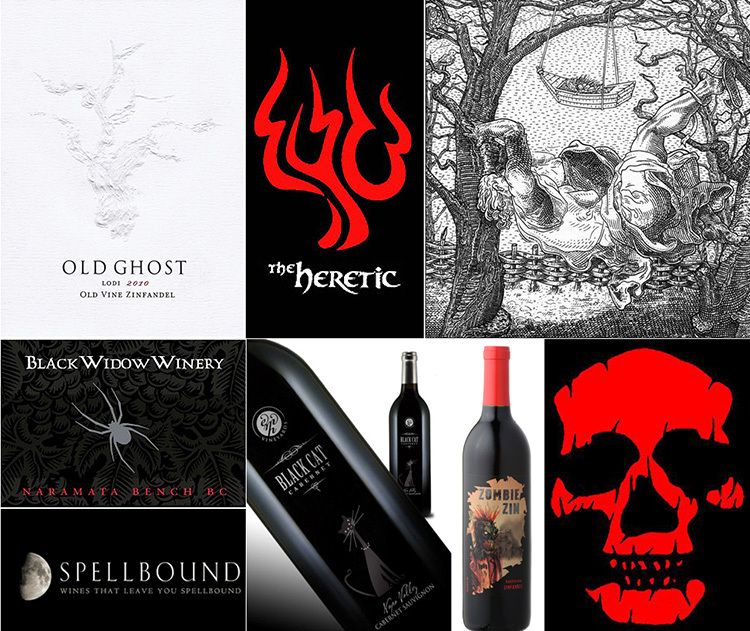 Seventeen Of The Frightfully Finest Wines, Bottle and Label Designs. 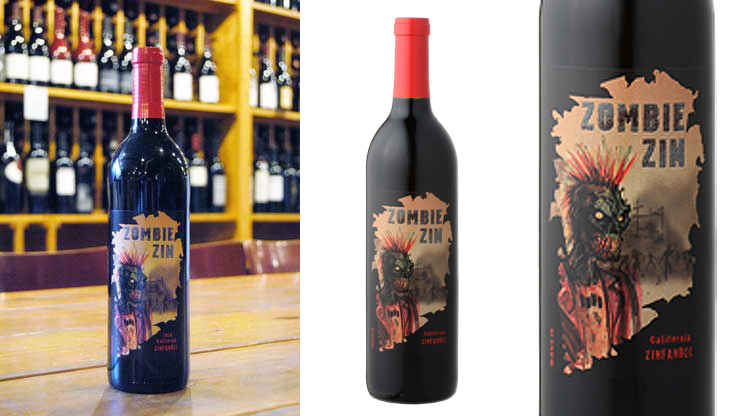 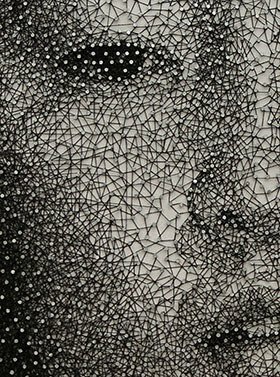 A round-up of 17 beautifully designed (and highly rated) bottled wines with goulish names and wicked labels that will put the scare into your All Hallows'Eve. 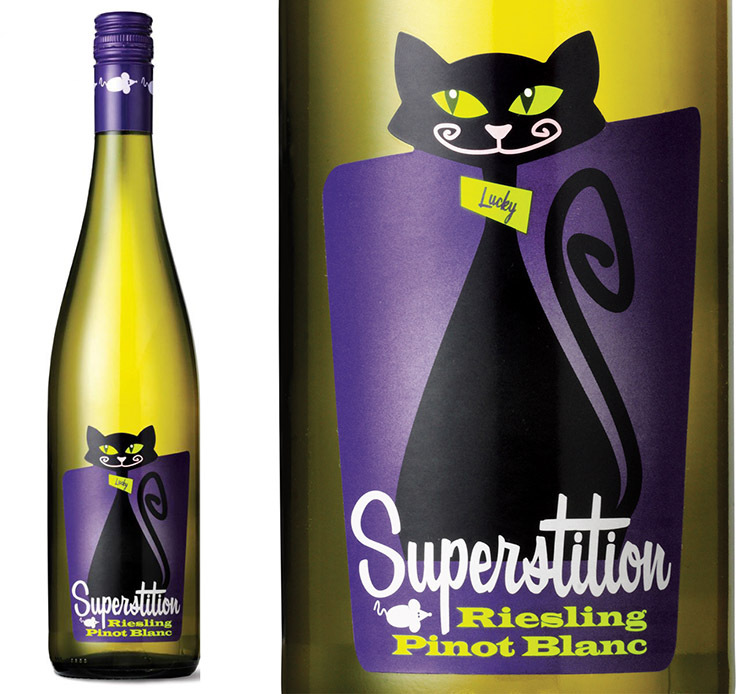 While there are lots of fun novelty wines out there for Halloween (and those wonderful Halloween wine labels you can stick on your own bottles) there are also some lesser known and some highly rated wines from all over the world that will work wonderfully for Halloween.